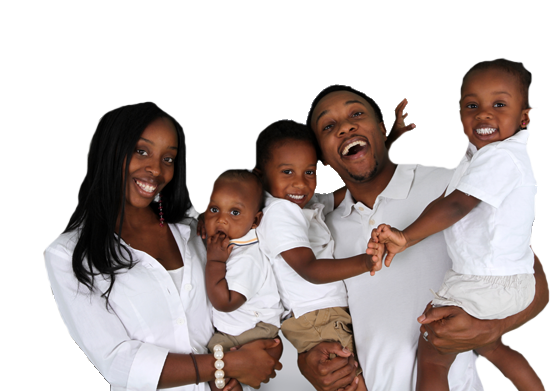 CrossKeys Dental provides dentistry for the entire family! We believe that a positive experience begins with trust and reassurance, and we look forward to the opportunity to spend the time it takes to make dental care a pleasant experience. Do you have a painful emergency? Is oral sedation a need? Are you looking for a dentist to treat your child? CrossKeys Dental provides true family dentistry! Comfort and quality. Those are our goals at CrossKeys Dental. We may use the latest in materials and techniques, but we never forget that our goal is to provide the best possible care. This core value allows us to arrive at the treatments that fit your needs, not simply those that fit trends. If you are looking for a dentist in Fairport to care for your family, look no further! Our dentists and staff are committed to providing a cheerful and inviting environment. We believe that our atmosphere, including new technology, will set you at ease while we provide the best possible care. We serve the communities in Fairport, Brighton , Pittsford, Penfield and more! Come see for yourself why our office has treated generations of families! CrossKeys Dental continues to provide quality dental care from routine cleanings and exams, to the treatment of complex dental problems. We offer whitening, cosmetic dentistry, oral sedation, dental implant services, root canal therapy, emergency care and more! Schedule an appointment to meet our dentists and see the many options that we provide to maintain your bright smile.